Why Should I Recycle My Christmas Tree? The Lake of the Ozarks is a great place to cast a line and reel in some great fish! When it comes to angling success, having a habitat for the fish is important. 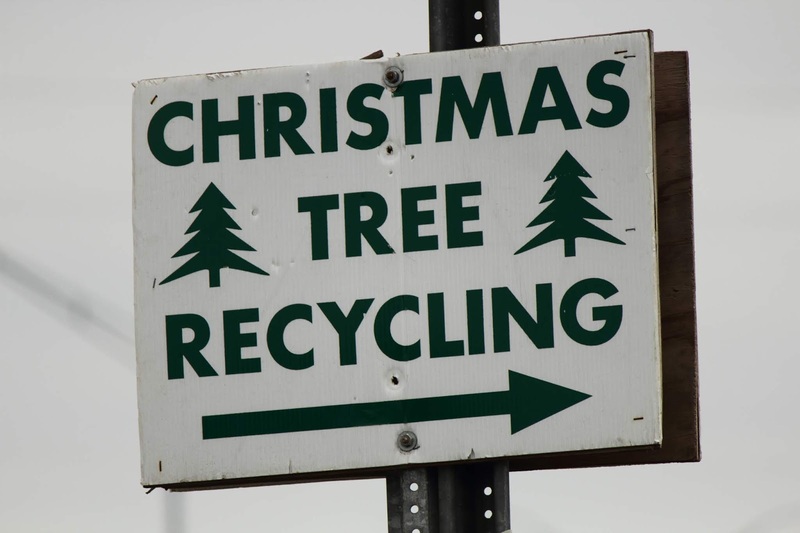 Here at Bridal Cave & Thunder Mountain Park, we take pride in giving back to nature and that's why we are an official drop off station to recycle your Christmas tree at the Lake of the Ozarks this year! When you recycle your Christmas tree at Bridal Cave, all you need to do is drop it off and will take care of creating the fish habitats! When you drop your tree off at Bridal Cave you are giving back to nature by helping create an ecosystem for our fish at the Lake of the Ozarks. Drop off Your Trees at Bridal Cave! We are excited to help recycle your Christmas trees again this year and we want to make it as easy as possible for you. 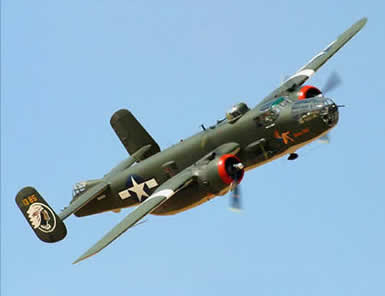 We'll be taking them and placing them in the Niangua Arm of the Lake of the Ozarks. Simply drop off your old tree with all of the decorations removed, and we'll take care of the rest. We will be closed on Christmas Day and New Year's Day, but other than that, bring them by. Steve Thompson, General Manager of the park, stated, "It seemed like an ideal opportunity to help recycle the old Christmas trees as we have the room on our parking facility to collect the discarded trees, are located right on the lake, and have the shoreline to place the beds." Drop off Your Tree and Get 25% off Your Cave Admission! 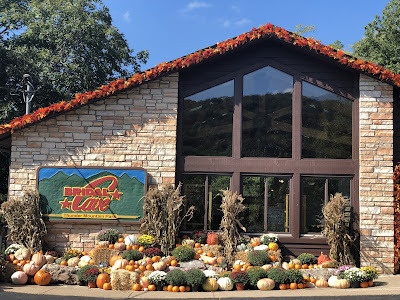 We are so passionate about giving back to nature that if you recycle your tree at Bridal Cave, we will give you a coupon good for 25% off admissions to our family attraction at the Lake of the Ozarks for the entire family anytime during the 2019 season! 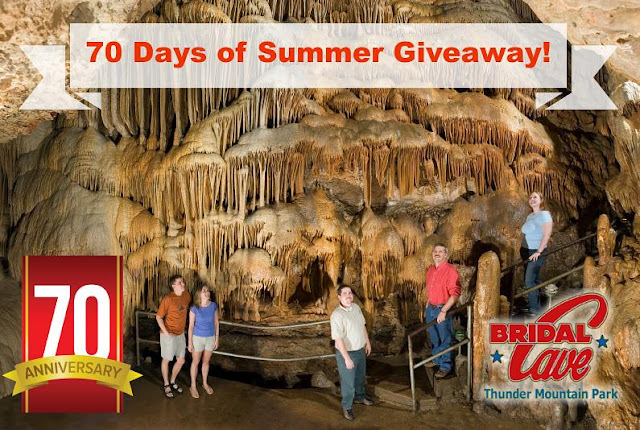 For more information, you can contact Steve Thompson at 573-346-2676 or email info@BridalCave.com. From all of us at Bridal Cave and Thunder Mountain Park, we hope that you have a great Christmas with your families! The park will be closed on Christmas Day and New Years Day but we will be open every other day. 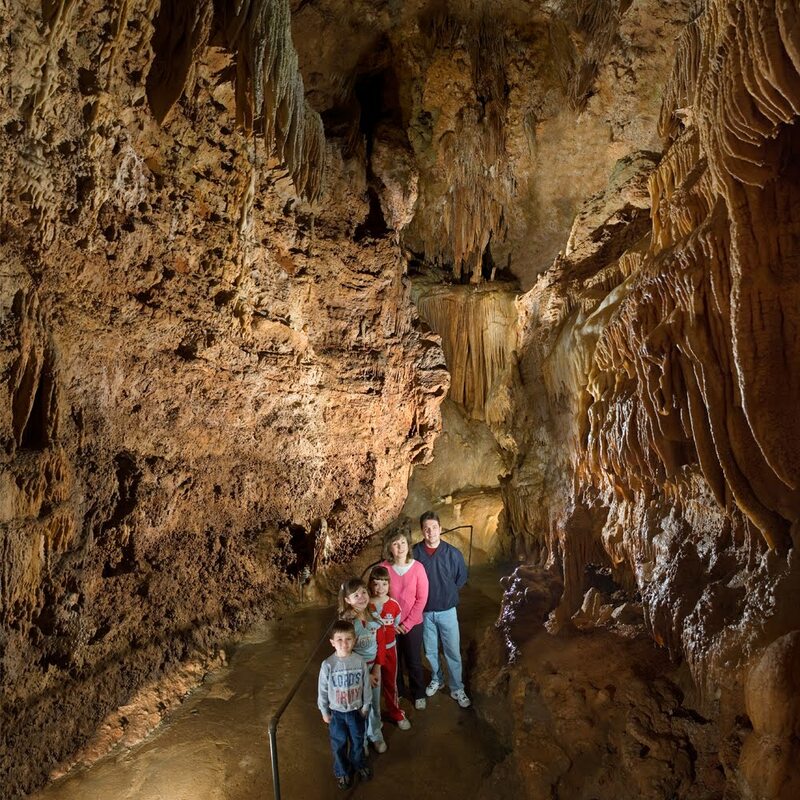 Our year-round attraction at the Lake of the Ozarks is the perfect activity for the entire family to enjoy, so why not bring them out for a cave tour! Don't forget to give back to nature this year and recycle your used Christmas tree at Bridal Cave!